Heelight Core is a smart sound sensor that can recognize up to 500+ digital voice commands. It was originally used on the Heelight – a smart colorful bulb that can be controlled by digital sound waves. 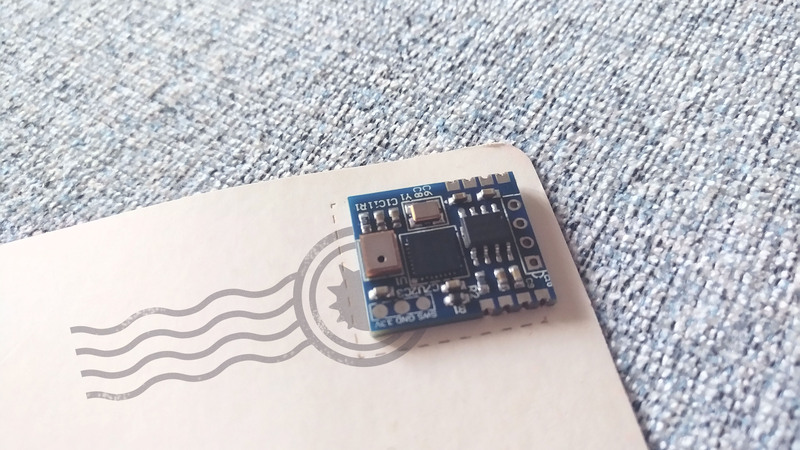 Now we introduce this sensor into the small and neat modules, allow you to control things via sound in your projects. This is the basic example that can show the ability of the sensor, which is output different hex values in the serial monitor when it receives (or hear) different digital sounds. Open the serial monitor, set baud rate to be 9600, then play the sound. We have prepared 511 different digital sounds for you. Every time one sound is played, the heelight sensor will output a hex value correspond to the sound, and the last 2 characters of the hex value is the same as the sounds value.